Kids love story time...even the older ones. There is something about being read to that calms the nerves and relaxes the mind. It's nice. This is a bit of a twist on the traditional practice. I've always got some children's stories floating around in my head, and decided to create some Coloring Story Books. These are original stories and illustrations for you to print out and read/color with your kids. Enjoy! 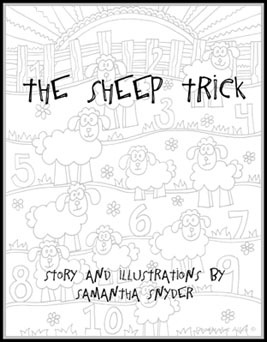 ​The Sheep Trick - A cute story about counting sheep. Click on the cover for a free download! 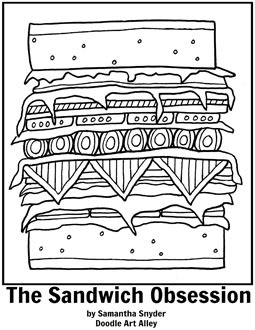 ​The Sandwich Obsession- Super fun story about a kids lunch obsession gone wrong. Very fun for students of all grades and ages. 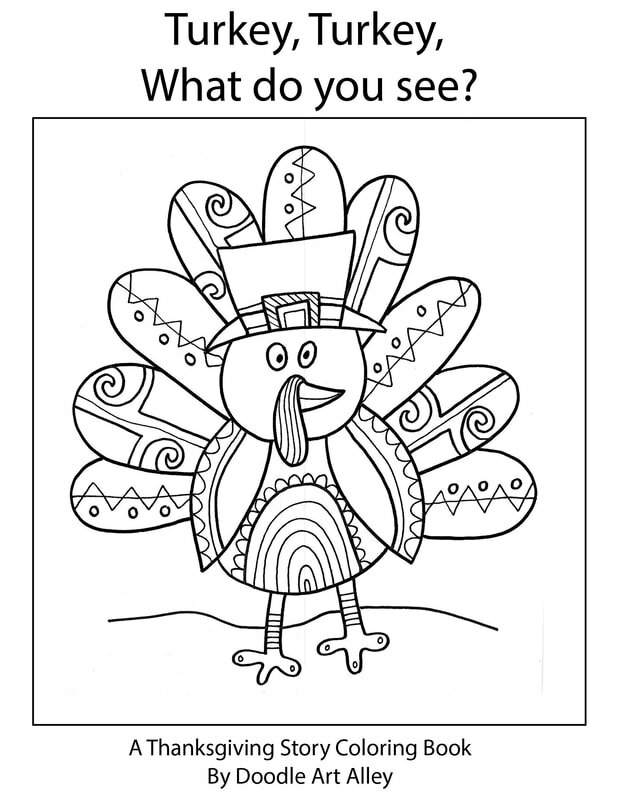 Turkey, Turkey, What do you see? - A fun Thanksgiving book, following the pattern of "Brown Bear, Brown Bear." Bunny Rabbit, Bunny Rabbit, What do you see? - A fun Easter book, following the pattern of "Brown Bear, Brown Bear."